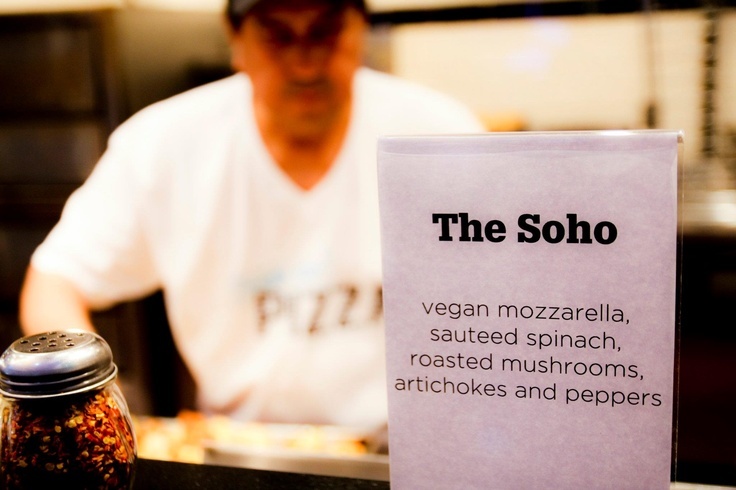 Still in search of the best vegetarian pizza in Las Vegas? Pop Up Pizza, found in the heart of downtown Vegas, is the answer you’ve been looking for. Open every day from 11am to 2pm, we provide the perfect Fremont Street food to satisfy your vegetarian or vegan pizza cravings. Find us in the newly-renovated Plaza Hotel and stay for a bite and a beer, or take advantage of our takeout and delivery options. We are open late for pizza delivery, so late night snackers are welcome! contact us at (702) 366-0049 to place your order now!